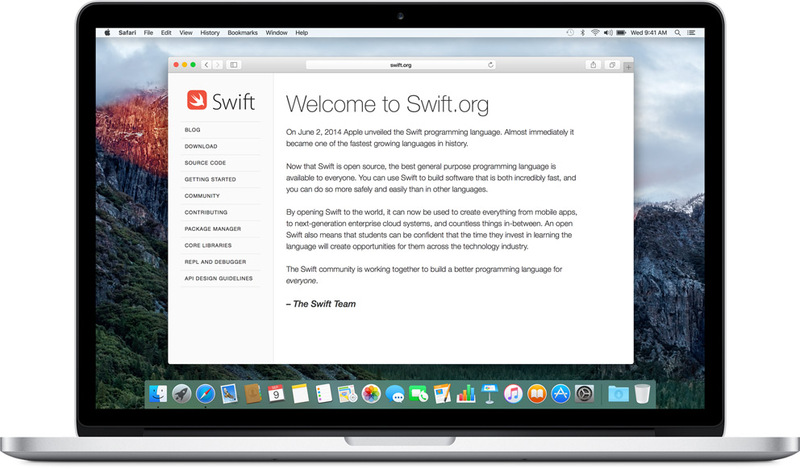 Swift 2 is a brand new programming language released by Apple last year that can be used to create iOS (iPhone/iPad) apps. Instead of having to write a bunch of code, Swift 2 allows programmers to visualize many of the processes involved, such as designing the interface, yet still have the capabilities of the most powerful programming languages, making it an all-around great language, as well as fun to write! Knowing the Swift 2 language coupled with App structure & design will give young programmers many opportunities in college or the job market. We will teach you the basics of the Swift 2 language so that you feel comfortable writing and understanding it. We will begin from the basics, like creating variables, functions, loops and other programming elements. Knowing a language is not enough to understand how to create an App! We will show you how programs are structured so that a user can communicate with software and software with hardware. We will guide you through the process of designing an App on Xcode (Apple's programming interface) so that it looks attractive to the user, and how the interface communicates with the main App controller. 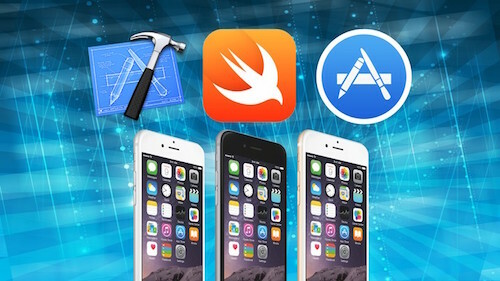 We will show you how to bring all of your newly acquired skills together to develop a beautiful, clean App that your friends and family can download right on their iOS devices. Intro to Swift 2 iOS Dev. Create an iOS App from scratch; this is a beginner's course. 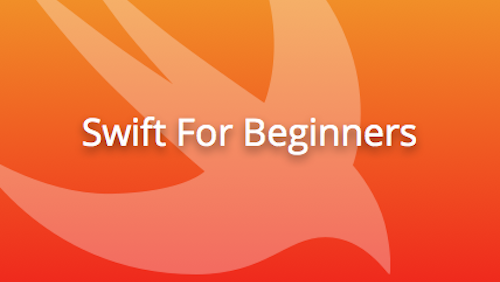 Activities: Learn the basics of Swift 2 iOS; create an app. Swift 2 is a brand new programming language released by Apple last year that can be used to create iOS (iPhone/iPad) apps. Instead of having to write a bunch of code, Swift 2 allows programmers to visualize many of the processes involved, such as designing the interface, yet still have the capabilities of the most powerful programming languages, making it an all-around great language, as well as fun to write! Will students create an app? Yes. In both Swift 2 camps each student will work to create an App. In the boot camp students will get a chance to make a fully customized App of their choosing, while those in the intro class will create a pre-chosen App that they must build. Coding is the process of writing text in a certain langauge such that a computer can read and interpret it to run the program. Colloquially, coding is referred to as the process of writing code, creating code, etc. What value will it add to my child's education? Students who choose to take the Swift 2 courses will gain an understanding of computer logic, software engineering, software interface design, as well as practicing math operations that are necessary to create programs. Learning to code adds a great deal of value to children's education because they will learn a valuable skill and learn to solve problems. How is Brain Boost different than other places? At Brain Boost we are passionate about teaching kids to program, a skill that is not taught in the majority of high/middle schools in the US. We have small class sizes (less than 5), skilled teachers, as well as a team of highly experienced computer scientists and engineers who have created a teaching model centered around children exploring their passions. We use game-creation, for example, as a way to teach kids problem solving through an activity that they love.